Uniform watering for container gardening. A great water conserving drip system designed for potted plants on a patio, balcony or in a greenhouse. Uniform watering and drip technology reduces water waste up to 70% while providing sufficient hydration to your plants, making this system highly efficient. Save on costs and increase plant growth with the ELGO 25 Drippers Planter Kit. Each kit includes 25 drippers, a pressure regulator, and 33’ water supply tube. Supporting component hardware included. 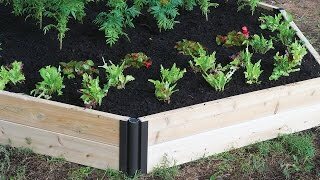 If you’ve ever wanted to know just what raised bed gardening is then this is the place to start. 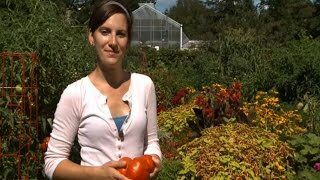 Organic gardening means growing using all natural methods. We explain the basics to get you started.